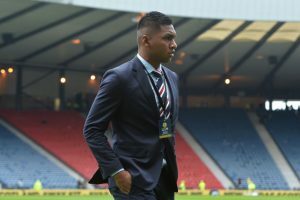 Gerrard Went To This ‘Juicy Fixture’ To Scout Talents: This Everton Starlet The Right Fit For Rangers? Rangers might have made 15 signings in the summer, but Steven Gerrard indicated that they are still looking to make improvements to the squad. We don’t expect a flurry of activity from the Gers in the January transfer window, and maybe we might see one or two smart signings from the gaffer who already seems to be eyeing certain players. The former Liverpool midfielder was recently present in attendance to watch England u-21 take on Scotland u-21 where the Three Lions ran out 2-0 victorious on the day. 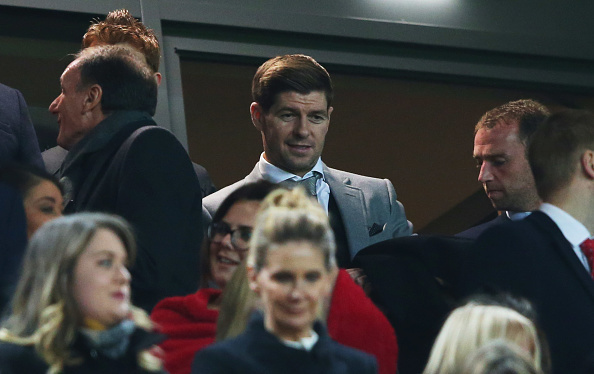 Gerrard was present in the audience with his right-hand man Gary McAllister and Director of Football Mark Allen. After the game, Gerrard was asked about the reason for the visit and the manager was quite honest in his answers. Gerrard said,”I’m not going to lie to you. I went to the game because it’s a juicy fixture, England-Scotland always is. Two of my players were playing for Scotland as well obviously, Ross McCrorie and Glenn Middleton, who I wanted to watch closely. Kieran Dowell of Everton and Reiss Nelson of Arsenal were on the scoresheet. Nelson already seems out of bounds as he is already on loan to Bundesliga club Hoffenheim but Dowell could be one of the players that Gerrard might have paid special attention to. The attacking midfielder isn’t getting much game time with the Toffees at the moment as his only appearance happened to be in the Carabao Cup games. Dowell was on loan with Nottingham Forest last season where he amassed ten goals and five assists in all competitions. The Gers sold Josh Windass in the summer, and the club has lacked an attacking midfielder since then. The likes of Ovie Ejaria and Scott Arfield have played that role though they are more of a central midfielder. So Dowell would certainly fit into the Rangers team right now. Along with that, there were other impressive players on show, and Gerrard knows that quite a few of them are struggling for game time. It might very well happen that the Bears might land some young talent on loan in January and it’s good to see that the club is already at work planning for the next transfer period. 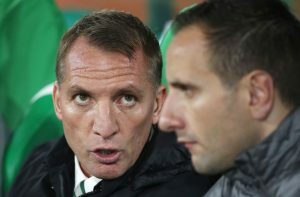 Aston Villa Legend Revealed He Could Be Interested in Celtic Move: The Right Fit For Rodgers? Is There A Bias Against Alfredo Morelos And Does He Get The Short End Of The Stick From The Refs? 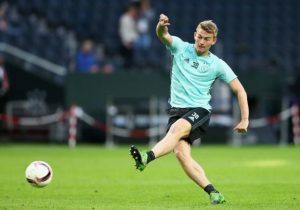 Celtic Eyeing A Move For This £4m Rated Fullback: Right Call From Rodgers? Liverpool Join In The Race For In Demand 20 Y/O Bundesliga Winger: Where Can He Fit In? 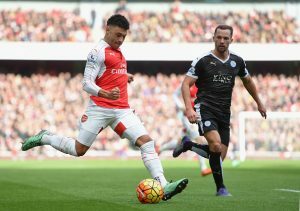 Chelsea Want To Sign This Arsenal Star: Can Conte Offer What The Player Wants?